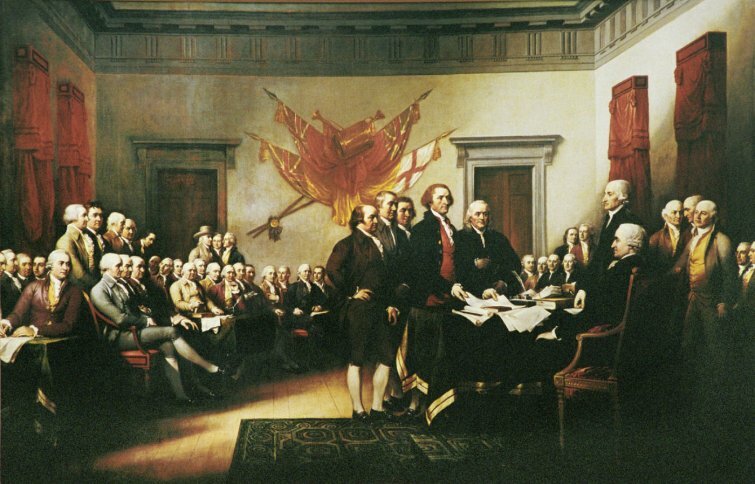 In a world and time in which we are sometimes urged to understand Independence Day – the Fourth of July – as merely an opportunity to set off fireworks, barbecue some hot dogs and kill a keg of beer, let’s take a moment to remember the spirit of the day as stated in the famous declaration. Men and women for over two centuries put their lives on the line to give life to those sentiments and keep them a reality today. 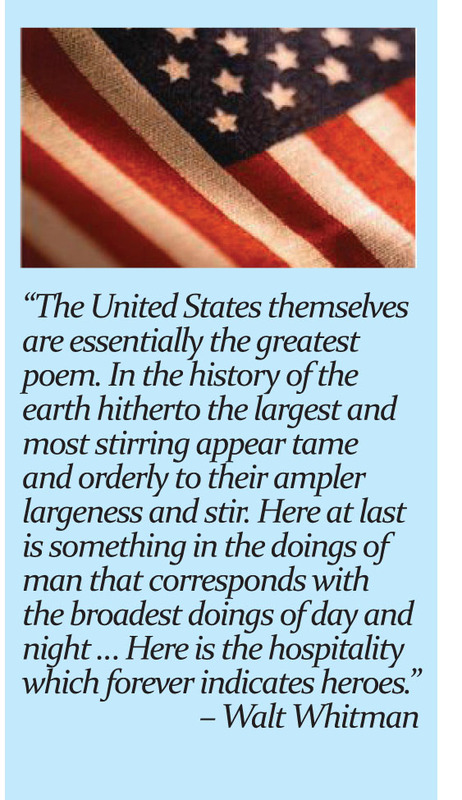 We at the Trib think it’s not too much to ask to take a moment to remember them and give thanks for our nation, which –despite changing political winds – remains the greatest, most free nation on the earth. 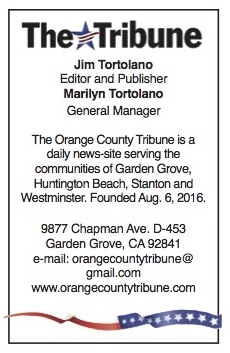 Staff of the Orange County Tribune.